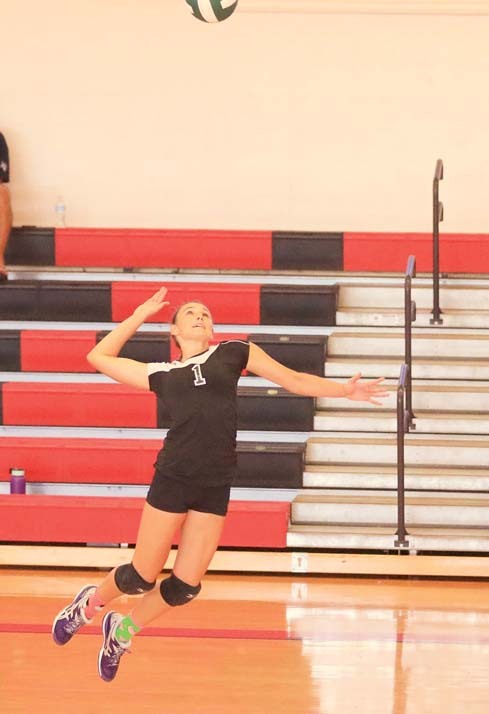 The Maui Preparatory Academy girls volleyball team opened its Maui Interscholastic League season with a win Saturday, defeating St. Anthony 25-11, 25-15, 25-22 in Lahaina. Rebecca Geng finished with seven kills and three aces for Na Pueo. Olivia Harris had eight aces and Cassidy Otto had 11 kills. The Trojans fell to 1-1. At Hoolehua, Mary Grace Ringor had 10 aces and Stasia Kaahanui had four as the Farmers won 25-14, 25-8, 25-11 and improved to 2-0. Molokai’s Shaelyn McCutcheon had seven kills, Luhi Pedro had four and Shai Rawlins had three. Mileina Sniffen had five kills and three aces for the Rays (0-3). Molokai at Lanai, 7 p.m.